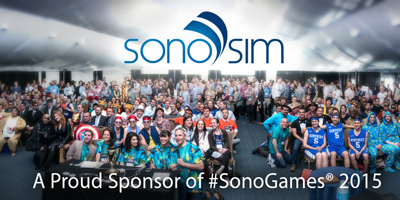 Share a selfie using your SonoSim on social media with the hashtag #SonoSelfie and get entered for a chance to win a special promotional offer (details coming soon). 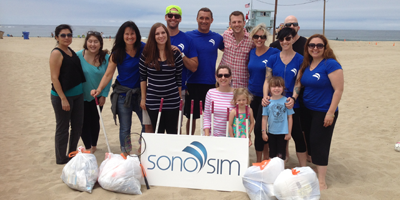 Show us the most creative or exotic places where you’ve used your SonoSim Personal Solution this summer. 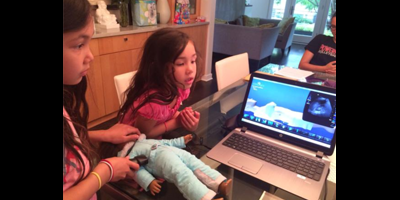 Or in the case of Dr. Wang’s daughters, what you’ve used as a scanning surface! 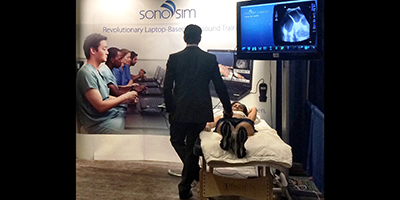 Follow SonoSim on social media and join the conversation! Connect with us on any of our channels for weekly content, new product releases and the latest news on ultrasound training and education.